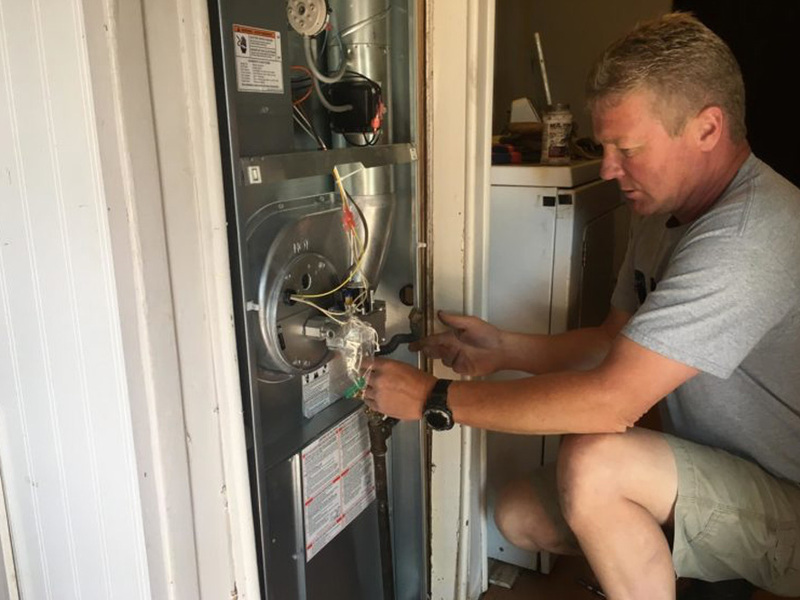 With over 15 years providing highly-skilled heating services, Harder Electrical & Mechanical can handle all your repair, replacement, or installation project. 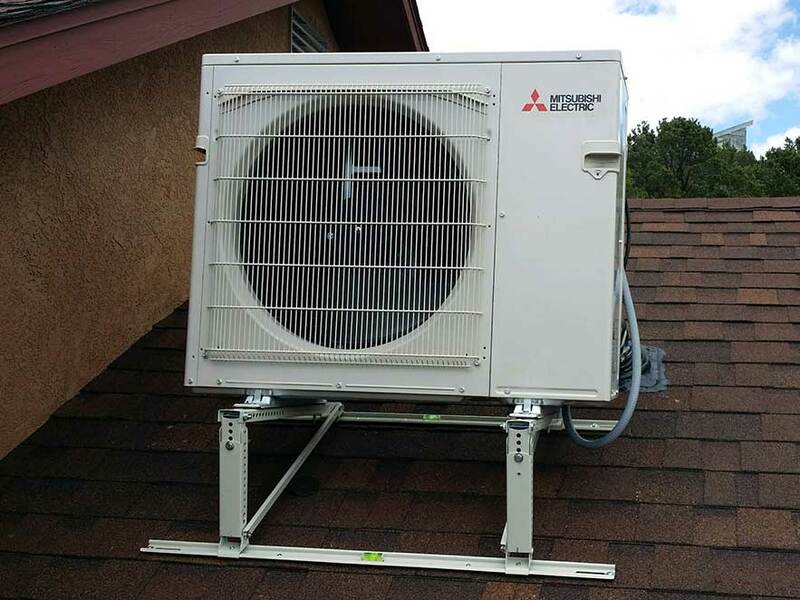 Our trusted service technicians are experienced in meeting all of your air conditioning, refrigeration, and other cooling needs. 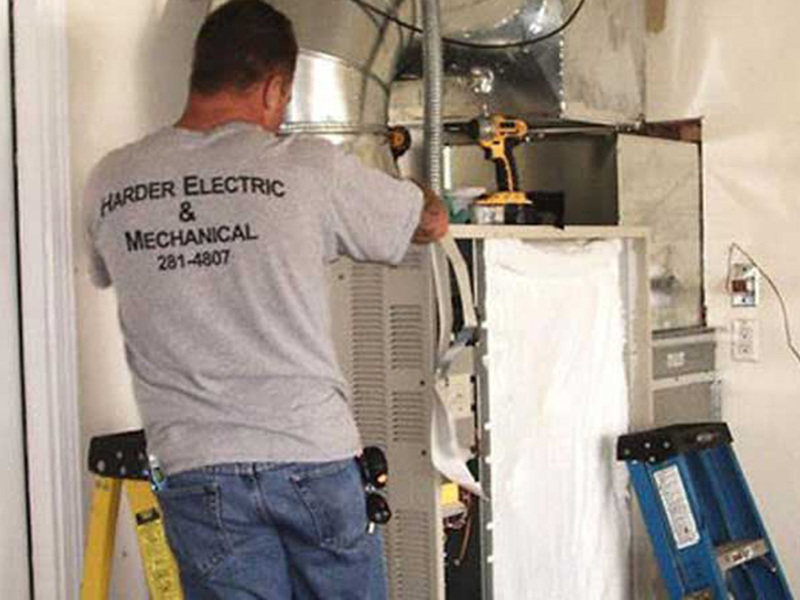 We specialize in electrical repair services for commercial and residential customers. Our technicians are skilled in troubleshooting any electrical repair challenge.